To shop add to cart or you can email to a friend. 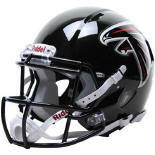 Thanks for shopping at PT Helmets! 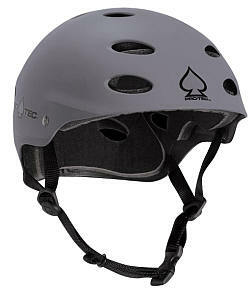 The Ace Skate Signature helmets have quickly become the most recognized helmets on the street. 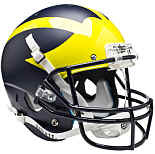 Complete with your favorites athlete’s sponsor sticker sheet, this helmet delivers nothing but quality.